Within one’s lifetime, there are very few celebrations that are more important than your wedding day. 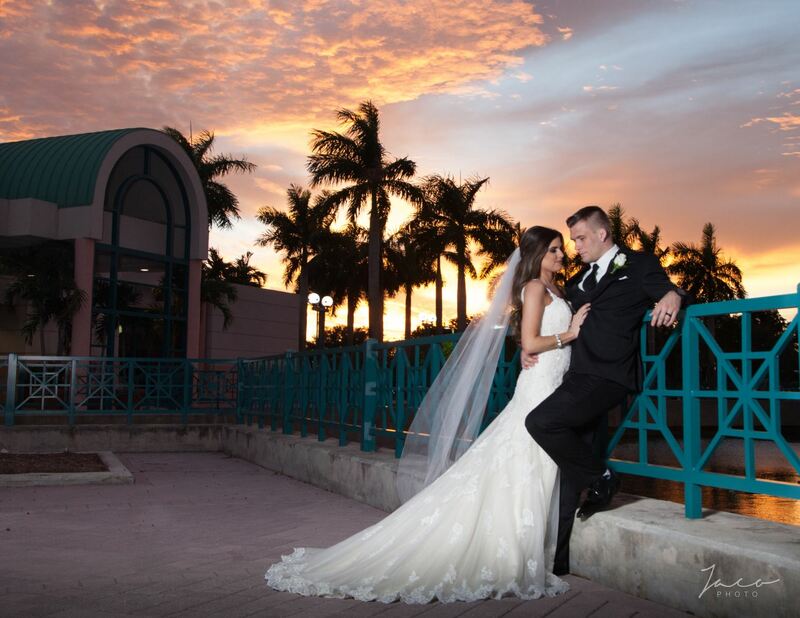 The memories from this day will last a lifetime and Arc Culinary is passionate about delivering incredible food and amazing service on your big day. Looking for a uniquely beautiful venue at an affordable price? Look no further – Arc Culinary manages The Grand Ballroom at the Sunrise Civic Center. For more information about The Grand Ballroom, click here. Arc Culinary can also provide on-site catering for all of your wedding celebration needs including catering for: bridal showers, wedding receptions, cocktail parties, rehearsal dinners, brunches, etc. 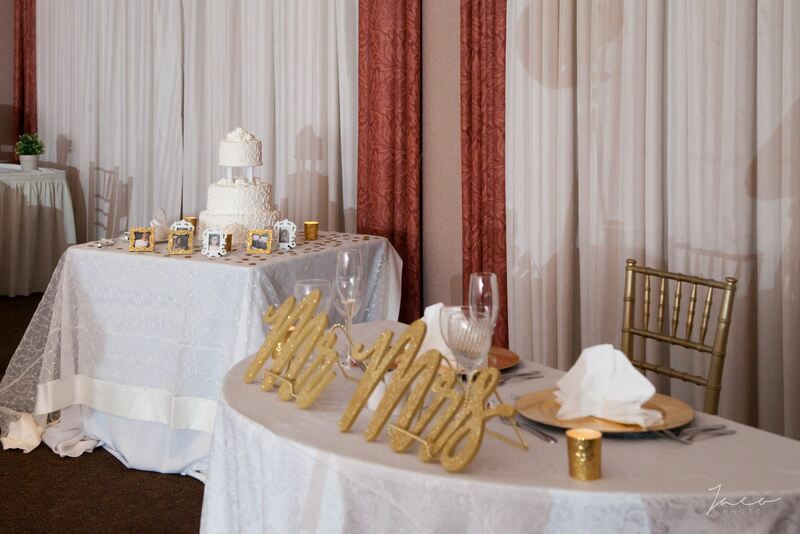 For photos of weddings and other events catered by Arc Culinary, visit us on The Knot by clicking here. For photos of weddings catered by Arc Culinary at The Grand Ballroom, click here.